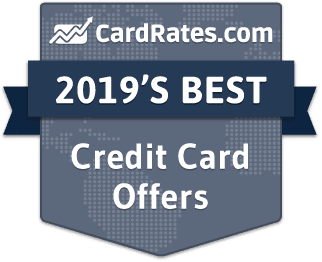 Below are ratings of 2019's best credit card offers in the US based on interest rates, rewards deals, and approval rate. 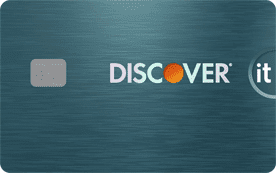 Compare top credit card reviews and apply for a new card online. Our reviews follow strict editorial guidelines and are updated regularly. 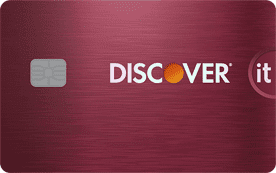 #1 in "0% Intro APR"
#1 in "0% Balance Transfer"
#1 in "Points & Gifts"
What is the best credit card to have for 2019? 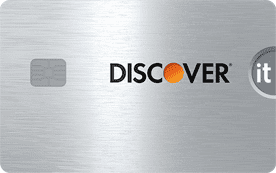 Below is a simple summary of our top credit card reviews, along with current features for each offer. 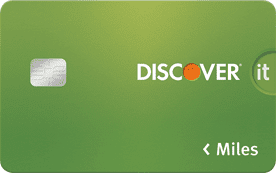 Simply click the card name to visit the issuer's official site and apply for the card that's right for you. With so many hundreds of credit cards available on the market, it may be hard to decide which piece of plastic is right for your wallet. 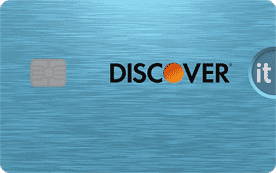 Use these tips to help you choose the best credit card for your needs. It’s important to understand why you want a credit card. Do you want to score free flights? Are you interested in earning cash back? Are you looking more for a safety net when cash is low? Or perhaps you want to consolidate high-interest debt from other cards? Depending on your goals — and, particularly, whether you plan to carry a balance or not — your needs will be very different. Rewards cards tend to have higher interest rates than non-rewards cards, making them less-than-ideal for carrying balances from month to month. If you are only interested in transferring a balance or plan to carry a large balance, you may be better off applying for a non-rewards card with no annual fee and a low interest rate. 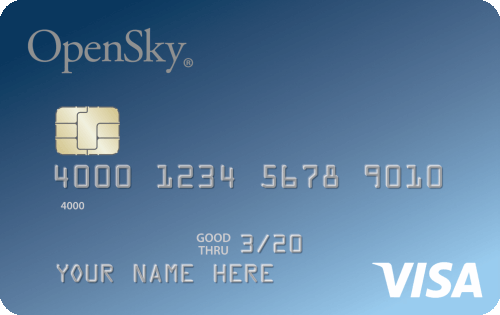 Better, choose a card with an introductory 0% APR offer to get interest-free financing for 12 months or more. If you’ve decided to go with a rewards card, you have several options. 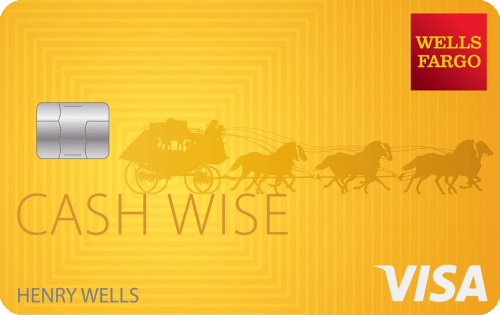 There are cash back credit cards, where you earn a percentage of your spending back in cash. There are points cards, where you earn points based on the dollar amount you spent. These can usually be redeemed for cash back, gift cards, travel, merchandise, events and more. Then there are travel cards, where your rewards are free flights or hotel stays. Given that rewards are of little value if they go unused, select the type of rewards that best suit your specific needs and habits. For example, if you aren’t a frequent traveler, you likely won't be able to make the most of a travel rewards credit card. Similarly, if you don't eat out regularly, you likely won't earn much from a card focused on dining rewards. No matter which type of rewards card you select, make sure you never charge more than you can afford to repay. Carrying a balance from month to month will result in interest fees — unless you have an active 0% APR offer — which will almost always be more expensive than the rewards you earn. While you can easily avoid paying interest on your credit card purchases by paying paying your balance in full each billing cycle, some purchases simply take longer to repay than others. In these cases, credit cards that offer introductory 0% APR offers can be extremely valuable. Thanks to the Credit CARD Act of 2009, these introductory offers must be at least six months long, with some of the best offers providing interest-free financing for 12 months or more. Most intro-APR deals are good on new purchases, though many will also apply to balance transfers. If you already have credit card debt and want to reduce your interest fees, transferring the balance to a card with a 0% APR deal can create instant savings, helping you pay down your debt faster. Keep in mind that many cards will charge a balance transfer fee, so read the terms and conditions carefully to know if you’ll be charged a fee. It’s important to determine which credit card fees will be worth it for you. It is now common for rewards cards to have annual fees, though most issuers now have two tiers of cards: one card with no annual fee and one card with a high annual fee (often close to $100) but better rewards. Before you get a card with an annual fee, do the math to make sure the rewards and benefits will add up enough that the fee is worth it. If you won’t be able to earn enough rewards to cover the cost of the annual fee, it isn’t worth it. 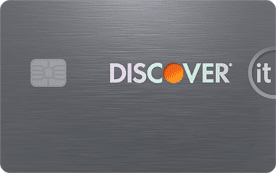 For example, you may find a credit card with no annual fee that offers 3% cash back on on dining purchases, and then another tier with a $95 annual fee that offers 4% cash back on dining purchases. If you spend enough on dining each year that the higher rewards rate will earn you a better net return, then the annual fee may be worth paying. 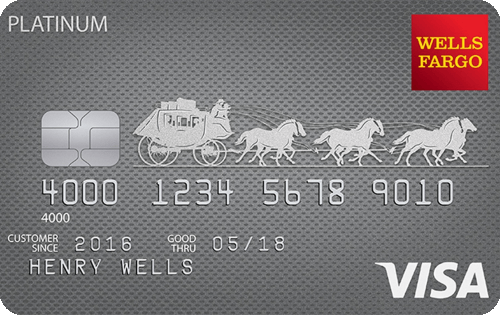 Of course, annual fees aren’t the only credit card feeds you may need to pay. Interest fees are a part of credit card life, so a low APR is a big boon if you may carry a balance. Additionally, certain transaction types, like cash advances and balance transfers, also tend to come with fees on most cards. The information on this page was reviewed for accuracy on August 16, 2018 .